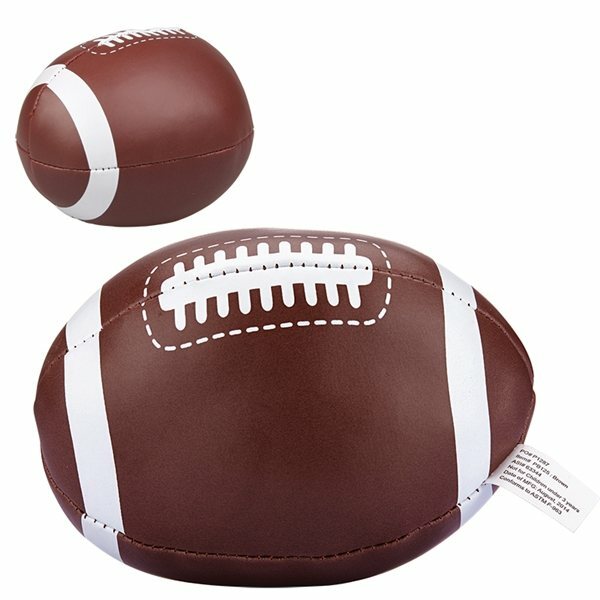 Soft foam toy balls are great to toss around the office! Veronica was very helpful and informative. Thank you AnyPromo! Appreciate your prompt follow up and great prices! It arrived earlier than expected and Alicia was so helpful to make that happen. Many of these are being used by our employees. Item was precisely as displayed. Great service! The customer service reps I had spoken with were very easy to work with. They gave me options and facts about the item and were so friendly. Always kept me up to date with my order status without me bugging them. Very pleased. These came as imagined - I was completely satisfied.